Enjoy an Inner Vacation on these guided journeys! Download at itunes, Amazon.com, CD Baby (CD and mp3s – great for international customers). 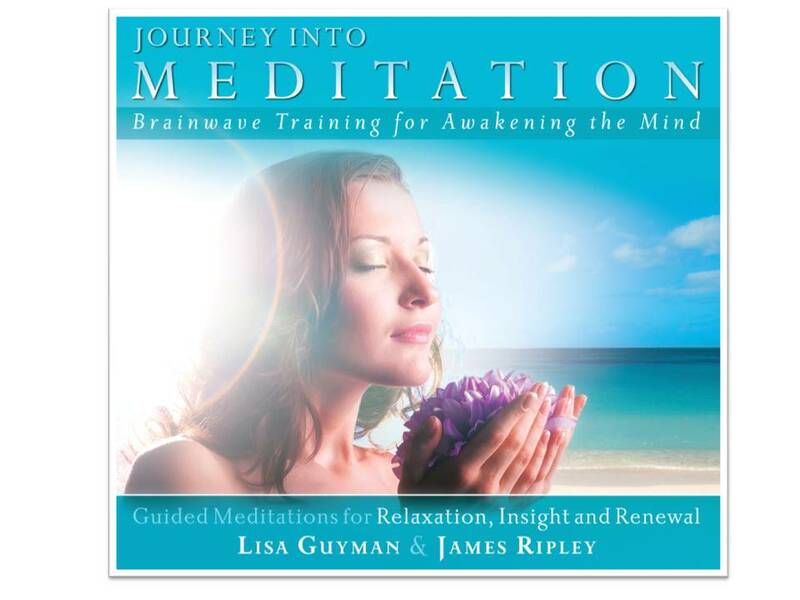 Journey into Meditation/Brainwave Training includes domestic medial mail shipping in US.